NWH Holdings Pte Ltd, a unique blend of creativity and cutting-edge technology. Our approach of deploying cutting-edge next-generation technologies combined with training and certification, helps schools enhance the design education process. Our capabilities and extensive experience in the IT education market will help schools advance to the next level of education. 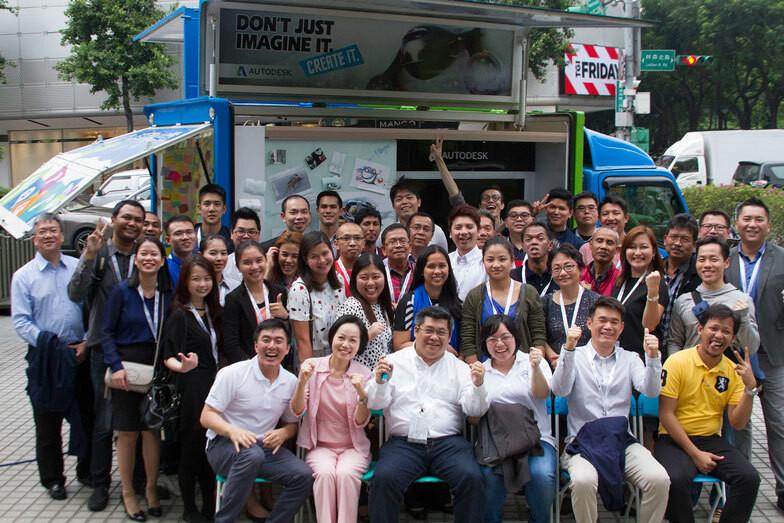 Autodesk has appointed NWH as its Distributor of Learning Products for ATC (Autodesk Training Center) and AAP (Autodesk Academic Partner) in ASEAN since 2008. We ensure our partners deliver qualified, instructor-led training and prepare you for an Autodesk Certification. 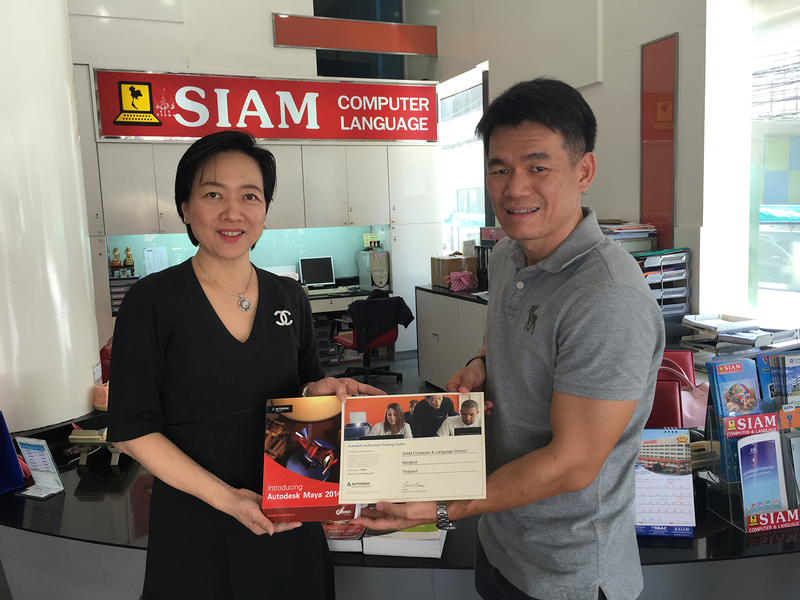 We have 90+ ATC partners and 450+ highly qualified instructors in ASEAN conducted estimated 150,000 trainings since 2010. 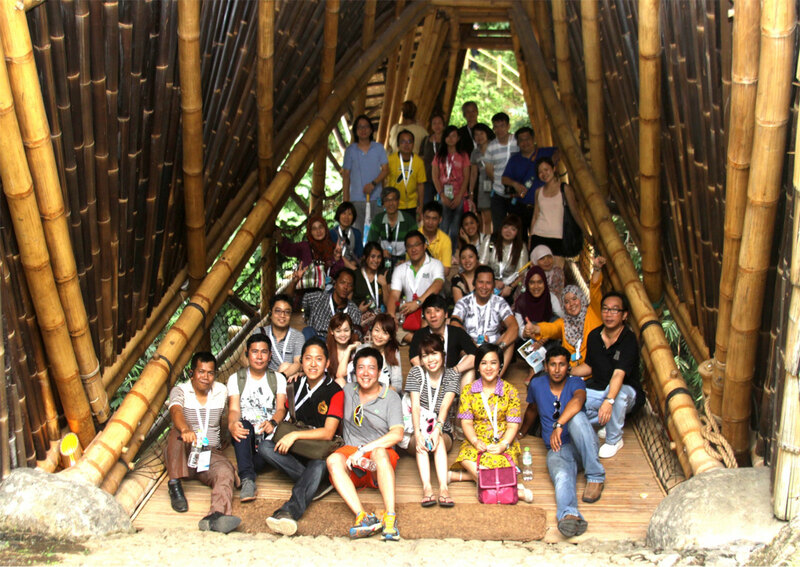 The Autodesk Authorised Training Center Program (ATC) is a worldwide network of independent professional training partners who focus on providing high quality training solutions to customers using Autodesk software products. 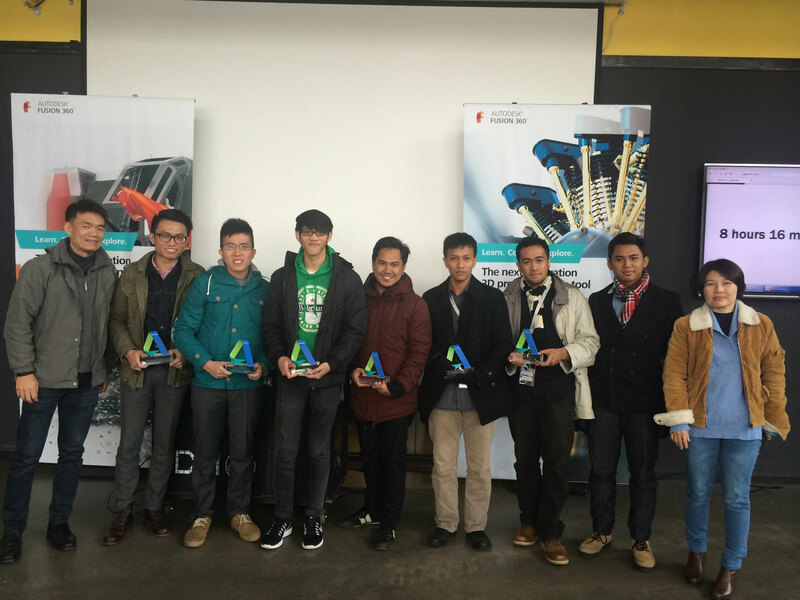 Autodesk recognises ATC partners for their standards of excellence and authorises them to deliver hands-on, instructor-led training. Successful ATC partners bring training expertise, business skills, and a drive for excellence to their businesses. 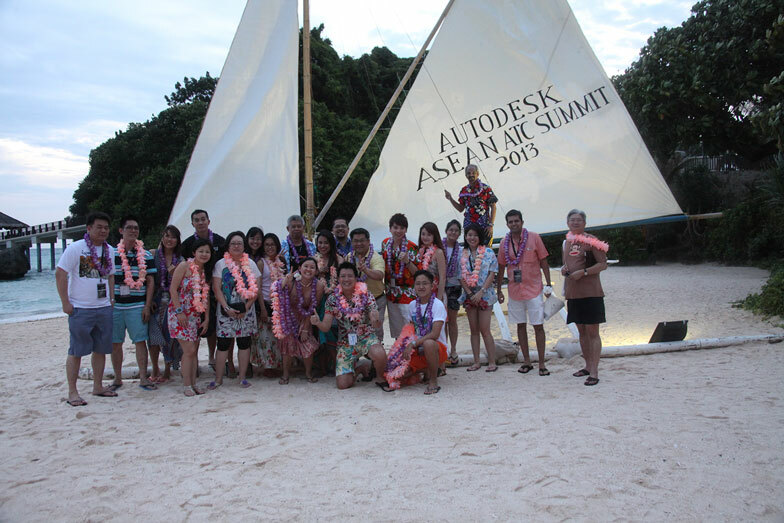 They actively share Autodesk’s commitment with customer to improve their job performance and productivity. Autodesk Authorised Academic Partners (AAP) provide customized training and support services to educators, schools, colleges, and universities which shape the future of design engineering education and aid in the successful adoption of Autodesk solutions into the curriculum while preparing students for an always changing world in which design will play a pivotal role. Locate your local Autodesk Authorised Training Centre that understands your unique training needs by choosing your country below. Find out more about the Training Partner Program, including course ware, instructor requirements and network benefits. Please do contact us to find out more on the requirements and benefits as an Authorised Training Center or Academic Partner. You may email us at atc.asean@nwhholdings.com or fill in the form below and we will contact you as soon as possible. Here are the contact details in order to establish an Autodesk Authorised Training Centre. ASCENT is the exclusive provider of Autodesk Official Training Guides. Sybex, a Wiley brand is the exclusive provider of Autodesk Official Press titles. Please visit the website of each publisher to find out more about their Autodesk Official Training Guide titles and to see table of contents as well as sample chapters. Click here to find more information about the available Ascent titles. Click here to find more information about the available Sybex/Wiley titles.